It can be very difficult at times to determine the best configuration for a room to make it not only aesthetically pleasing, but also to use the space as effectively as possible. 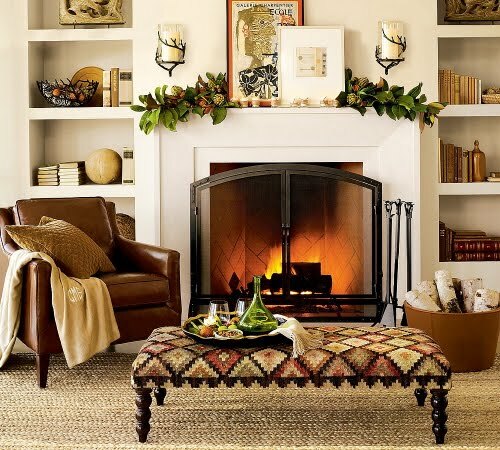 While we all want our homes to always look their best, furniture arrangement can become particularly important if you are trying to sell your North Shore home. Here are 7 furniture arrangement tips for your North Shore home to help you plan the perfect space. Focal Point: Immediately determine the focal point of your room. In a living room, this may be a fireplace or television. In a bedroom or dining room, it may be a window or possibly even a of the pieces of furniture itself. Prioritize: Start with the largest or most difficult to place piece first, and work from there. In the living room this is probably your sofa or the bed in the bedroom. Typically the largest piece of furniture should face your focal point, if the room space allows for it. Measure: Especially if you are purchasing furniture to fill a room, measuring is of the utmost importance. Even if you have existing furniture, measuring both the room and all of the pieces that will be in it will be necessary for space planning. It may be wise to draw a scaled diagram of the room so that you can visualize the pieces in the room on paper before moving the actual furniture around. Clear Path: There should be a clearly defined walking path through any room and around all furniture. This will make the room more inviting. Any major traffic path should have at least 30-48 inches of passthrough space, and minor paths should be no smaller than 24 inches. Encourage Conversation: Seating should not be more than 8 feet apart to create ease in communicating between those sitting in the area. Chairs and sofas should be arranged to face each other whenever possible for the same reason. The easier it is to socialize in the space, the more comfortable it will be. Create Balance with Variety: While variety will make the room more visually interesting, balance will make it feel more inviting. Equally varying the size, color, and texture of the items in your room will help you accomplish this. Avoid Clutter: Put all the “junk” away. Piles of paper, mail, or magazines can make a room look messy and detract from its beauty. Drawer and closet organizers are a great way to organize clutter out of eyesight. Decorative storage bins can also be a great way to conceal things that need a "home" as well. Playing with the configuration of your furniture can be a fun way to freshen up a space. Doing it the right way can make the space both more appealing and functional. When selling your home on Chicago’s North Shore, it’s a very good idea to look at each room in your home with a critical eye to evaluate if there is anything that can be done to create a more interesting and harmonious space. I have assisted many sellers in optimizing room spaces to appeal to buyers using these 7 furniture arrangement tips as well as others. If you are considering selling your North Shore home, please contact me. I have helped many list and sell their North Shore homes and would be ecstatic to help you do the same. 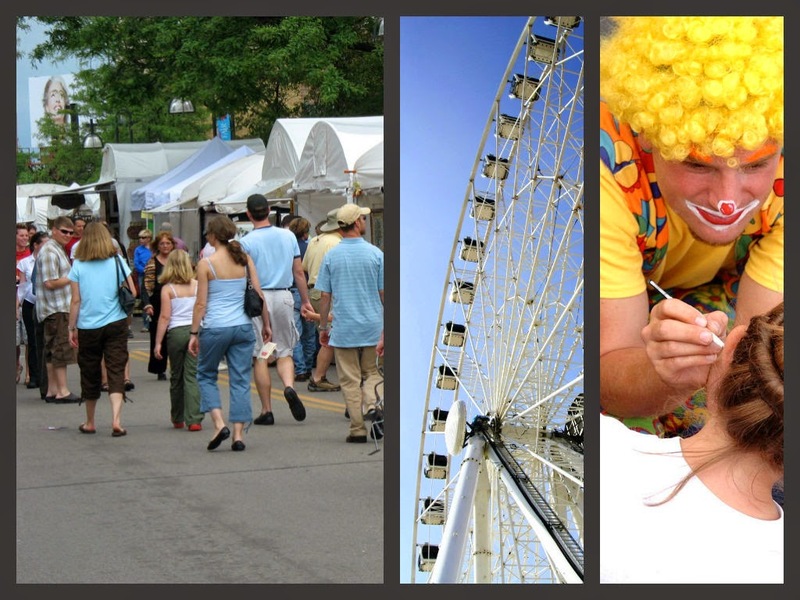 Head out to the Village Green for five fun-filled days of carnival rides, games, the “Taste of Northbrook”, and a local business expo. There is even going to be a wine and painting event held on Sunday, August 3rd. You won’t want to miss out on this annual family-friendly summertime favorite hosted by the Northbrook Civic Foundation. Who doesn’t love to fly a kite? This event gives children of all ages the opportunity to do so in the beautiful setting of the meadow west of Evening Island at the Botanic Garden. The Chicago Fire Kite Team will be on hand, along with other professionals, to both demonstrate and teach. Food and treats will be available for purchase at the festival. This a long-standing event held annually at Northwestern University. One of the most-loved North Shore summer fairs, The American Craft Exposition a highly competitive, juried art event with a wide variety of artistic stylings — metals, jewelry, leather, wood, decorative fibers and ceramics, just to a name some. There will also be a benefit preview to support ongoing breast and ovarian cancer research on the North Shore. It’s so important to enjoy the community in which you live, and Chicago’s North Shore makes that easy to do. The communities offer such a variety of festivals and fairs, there is definitely something for everyone. Please feel free to contact me if you would like more information about Chicago’s North Shore. As a long-time North Shore real estate professional, I love helping people fall in love with it. City Active Listings: There are a total of 165 properties actively on the market with the average price of $2,231,629 in Winnetka. City Sold Listings: 27 properties closed last month in City with an average sales price of $1,286,750, the average time on market for these properties was 70 days. City Active Listings: There are a total of 247 properties actively on the market with the average price of $768,700 in Northbrook. City Sold Listings: 78 properties closed last month in Northbrook with an average sales price of $491,362, the average time on market for these properties was 43 days. City Active Listings: There are a total of 81 properties actively on the market with the average price of $1,730,896 in Glencoe. City Sold Listings: 17 properties closed last month in Glencoe with an average sales price of $1,339,441, the average time on market for these properties was 36 days. City Active Listings: There are a total of 238 properties actively on the market with the average price of $1,128,781 in Highland Park. City Sold Listings: 63 properties closed last month in Highland Park with an average sales price of $631,641, the average time on market for these properties was 63 days. City Active Listings: There are a total of 112 properties actively on the market with the average price of $648,936 in Deerfield. City Sold Listings: 39 properties closed last month in Deerfield with an average sales price of $433,825, the average time on market for these properties was 52 days. Home financing can be confusing, and yet it’s one of the most critical part of buying a home if you aren’t paying cash. There are so many different mortgage types out there, it can be difficult to know which one is right for you. As a long-time realtor on Chicago's North Shore, I’ve gained knowledge on many types of home loans. Here’s a rundown of the most common that you’ll encounter. This is the most common and standard type of mortgage loan. The terms range from 5 to 50 years, but most often a fixed-rate loan is a 30-year term. When you have a fixed rate mortgage, your interest is completely amortized over the term of the loan. 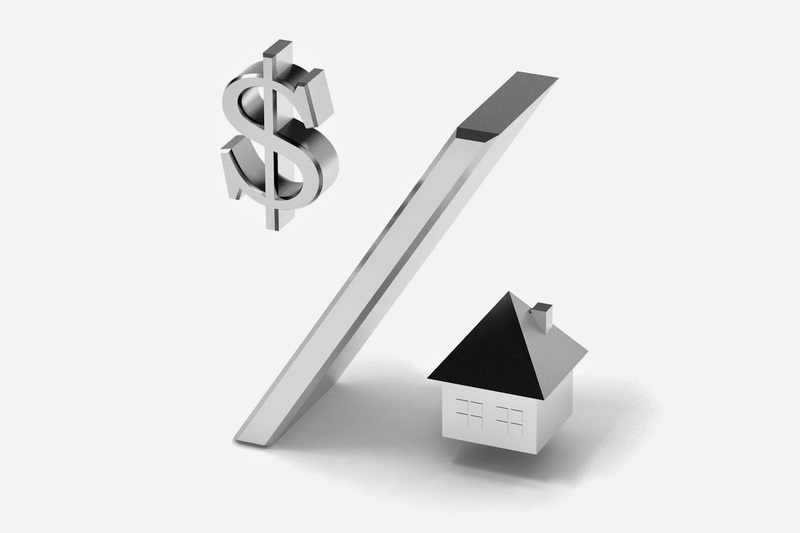 Right now, fixed-rate interest rates are particularly low. As of earlier this week, a 30-year fixed loan rate was as low of 4.12%. The beauty of the payment on a fixed-rate mortgage is that it will remain the same for the entire term of the loan. This type of loan is not actually “interest-only”. It just allows the borrower the option to make payments in the amount of the monthly interest only for a certain period of time. Typically there is a limit on the amount of time that the borrower has this option, usually the first 5 to 10 years of the loan. Thereafter, the the full payment including principal must be made for the remainder of the term of the loan. This type of loan can be helpful to first-time buyers, as it does allow for a lower payment if one chooses to make an interest-only payment. The Federal Housing Administration (FHA) is a division of the government that insures this type of home loan. By having this government insurance, the lender can require less than a 20% downpayment. Between that and the fact that the credit guidelines are not quite as stringent as a conventional loan, this can be a great option for first-time buyers. This type of loan, however, does have strict appraisal guidelines. There are many varieties of adjustable-rate mortgages (ARMs). Depending on the type, your rate can change monthly, semi-annually, or annual. Some of these loans are fixed for a specific period of time, commonly 2-5 years, and then adjust for the remaining years of the term. The potentially scary part of this type of loan is the fact that one cannot predict what is going to happen with the economy and interest rates over the next 30 years, so it is possible for your monthly payment to go up significantly upon adjustment. Having a combo loan basically means that you have two mortgages paid to two different lenders. This loan is appealing because it can allow for a smaller downpayment and eliminates the need for private mortgage insurance (PMI). Some of these loans will require 5-10% down, while others will require nothing down. Since most buyers are not able purchase real estate on Chicago’s North Shore with cash, it’s a good idea to research your mortgage options if you’re considering a purchase. While there are numerous of types of loans and even subsets within the list above, chances are that your mortgage will fall into one of these five categories. Deciding which one is right for you will really depend on your credit and personal needs. For more guidance on home financing or for information on real estate on Chicago’s North Shore, please contact me. I have a passion for North Shore real estate and would be happy to assist you with all of your real estate needs.